A few puddles and a bit of chewed furniture might be inevitable, but initiating some simple training tips now will help avoid too much upset and give your puppy some guidelines to build on later. With a little help they will soon start to realise what is good behaviour, and what is not allowed, and will be on the way to becoming a well-behaved puppy. A little patience and especially frequent and regular walks are the quickest way to success! Regular feeding of up to 3-4 times a day when you puppy is young means regular defecation, so take them to the toilet area as soon as they have eaten. Congratulate your puppy with kind words, strokes and pats when it goes to the toilet correctly, you should try to accompany your dog outside during all time of toilet training so you can be there to reward them. Never punish or reprimand a puppy who has had an “accident”. Don’t wait for your puppy to signal to you that he wants to go out. Most puppies will not learn to signal their need until they first learn to “hold” in the house. When giving a command to your dog, the main thing is to use the same, short keywords and repeat them often. Be patient, firm and consistent. Remember that if you allow your dog to do something when it is a pup, it will continue to feel entitled to do it when an adult. You can book your puppy on special training courses from 10 weeks of ages. They will learn to socialise with other dogs, while you learn how to give commands (sit, lie, come, stay). Rewards – remember if you are providing food rewards take the amount into consideration and adapt the daily rations accordingly, and never give them things like biscuits, chocolate or sweets and these can lead to serious health problems. Make a connection between the treat, gesture and your voice, then gradually remove the treat from the process. Playing and fun activities are vital to the dog’s psychological wellbeing. 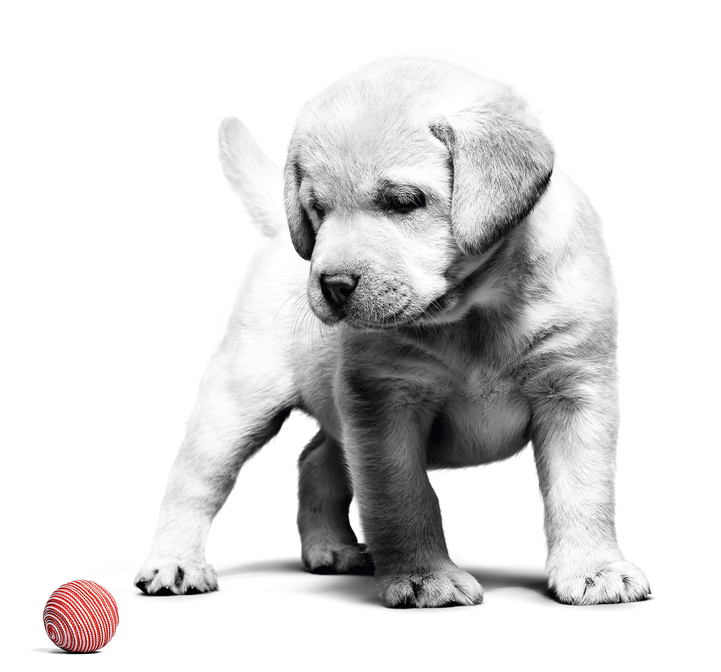 Your puppies needs to have it’s own toys, to nibble and play with, but make sure they aren’t so small your puppy could swallow or choke. Don’t let your dog jump up on you when playing, when they grown into adulthood they could easily knock over children or adults. Play prevents boredom, loneliness, and some health issues, make sure you think of different types of play with your dog to help them stay happy and healthy. 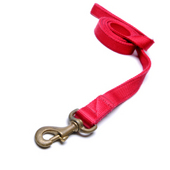 If your puppy pulls on the lead – give a few short, sharp tugs on the lead yourself, never hit the puppy with the lead! You need to decided on the best time for walking – if your dog begs, wait 10 minutes until it has calmed down before getting the lead. Even if your dog is microchipped, by law your dog MUST still have a collar tag with your name and minimum address (House number and postcode). And if it doesn’t, you could face a big fine!